Diet is an important part of health. A poor, imbalanced diet has the power to cause obesity, diabetes, heart disease, and many other health complications. On the other hand, healthy diets can set the foundation for a lifetime of wellness. In fact, many people not only practice healthy dietary habit for long-term health, but also as a means of remedying existing health complications. For example, the National Institutes of Health have found that plant-based diets are helpful in preventing certain cancers. Similarly, the American Cancer Society reports that the use of turmeric in foods may help slow the growth of some cancer cells. that a consumer survey from the National Center for Complementary and Alternative Medicine found that the use of natural vitamins, herbs, and other products is the most common complementary and alternative health preference among U.S. adults? Many of those people also implement dietary-based therapies to achieve better overall wellness. As of 2007, some of the most popular diets used for CAM purposes were vegetarian, vegan, Atkins, Zone, Paleo, and macrobiotic diets. Should I be on a special diet plan? Whether you are overweight, suffering from health complications, or in good health, you may benefit from a specialized diet plan. There are specialized diets designed to provide a number of benefits, such as better digestion, improved metabolism, greater energy, disease prevention, and lower body weight. However, you should always consult with your health care provider before starting a new diet. What should I expect during a visit with a dietary specialist? When you meet with a dietary specialist, you will answer questions about your health and any symptoms you may be experiencing. Be sure to provide information about your personal and family health history, as well as your long-term health goals. Together, you can come up with a diet that brings balance to your body and improves your overall health. Your diet may consist of an emphasis or elimination of certain foods and food groups, as well as the use of certain herbal supplements. 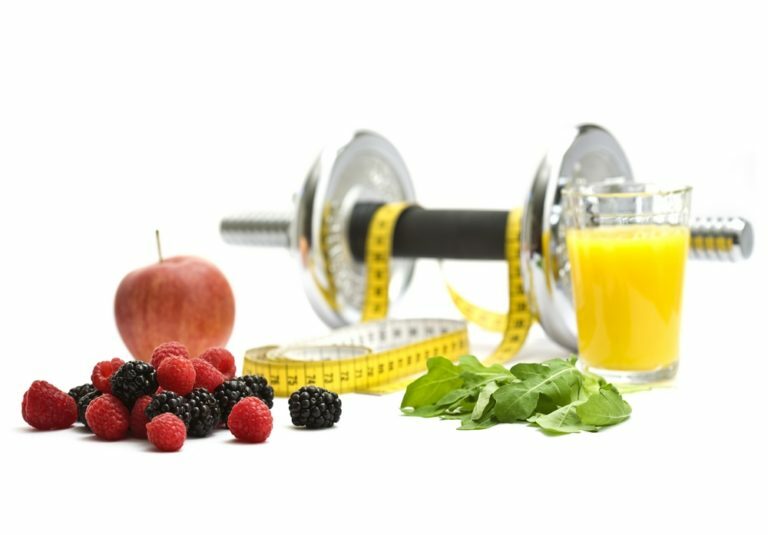 What types of results can I expect on my diet? Your results will vary according to the type of diet you engage in, your health prior to starting, and how well you adhere to dietary guidelines. Talk with your health care provider and dietary specialist about whether other lifestyle modifications, such as the addition of cardiovascular exercise, could improve your outcome.